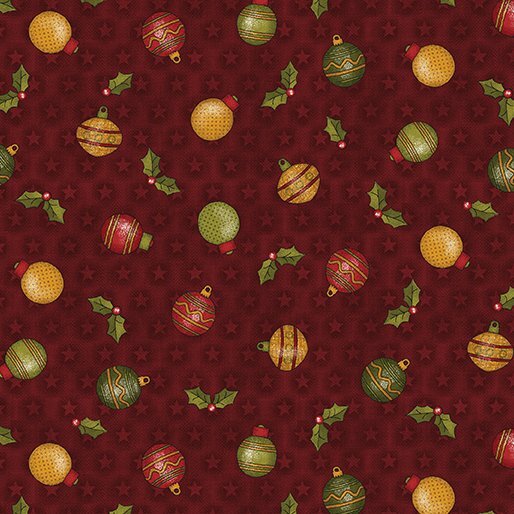 A fun, whimsical line of fabrics and blenders perfect for the holiday season. This fabric has it all! 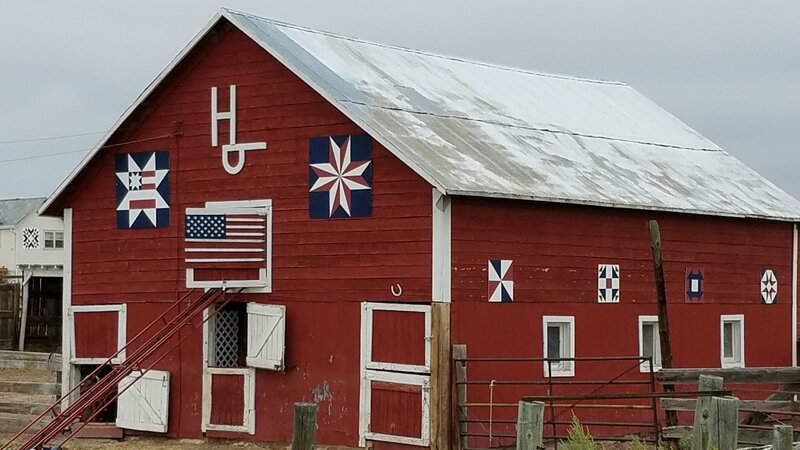 There is a woodsy, lodge-like feel, yet there are fabrics in the line that could be used for a child's quilt. 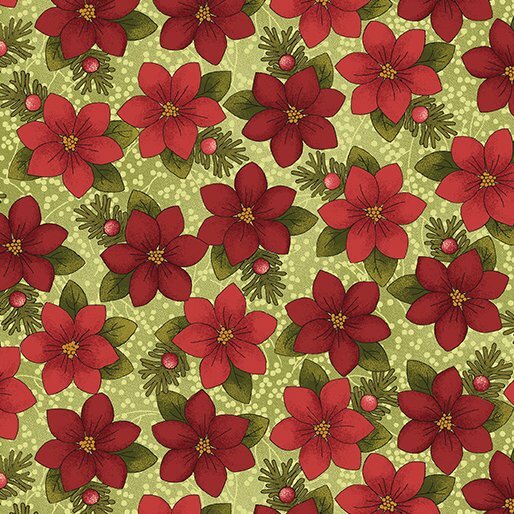 There are BEAUTIFUL Christmas hollies, bells, checks and scroll fabrics, too!